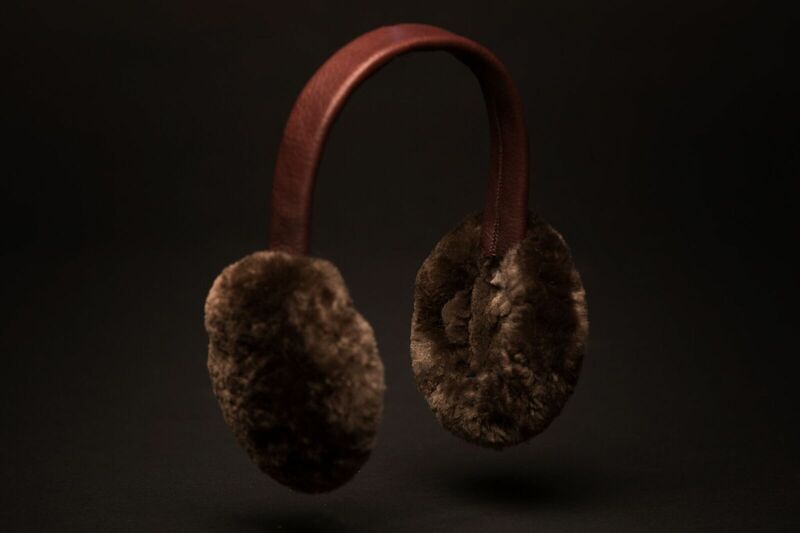 Our beaver fur earmuffs will keep your ears warm on the coldest winter days. 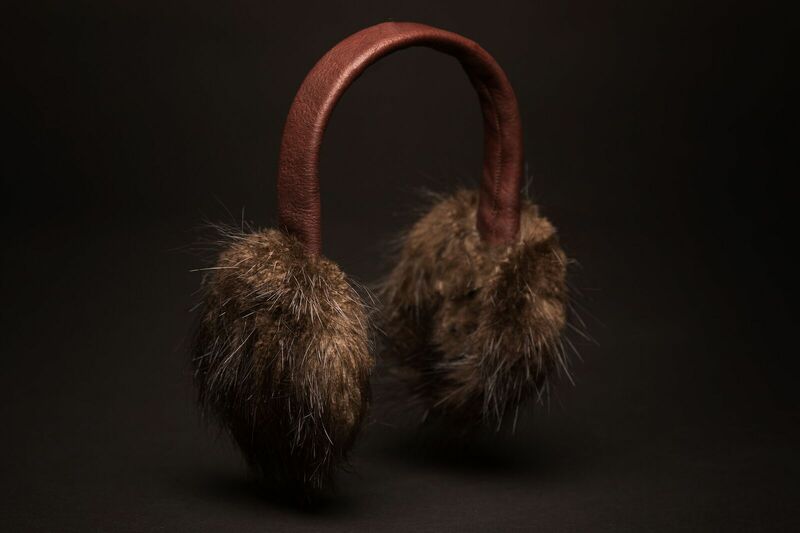 These ear muffs were made from prime beaver pelts that were harvested during mid-winter in Bemidji, Minnesota or surrounding areas. 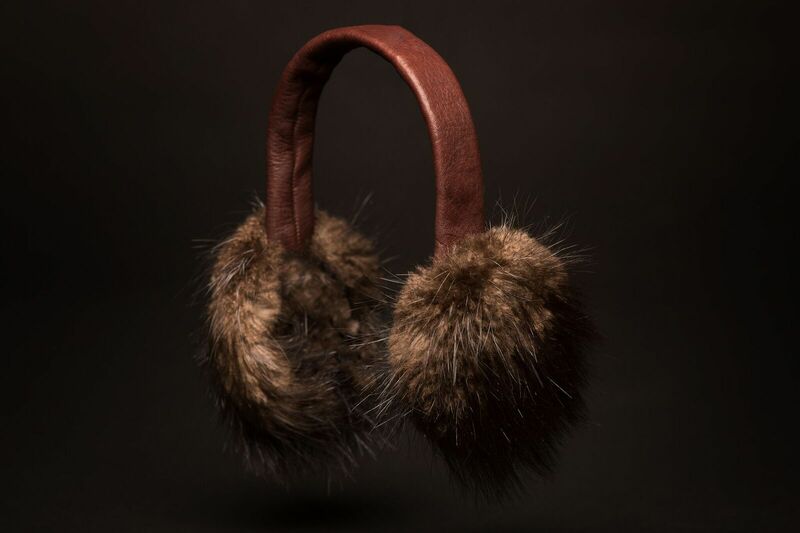 The luxurious fur on the outside of the ear pieces as well as on the inside provides softness against your skin. 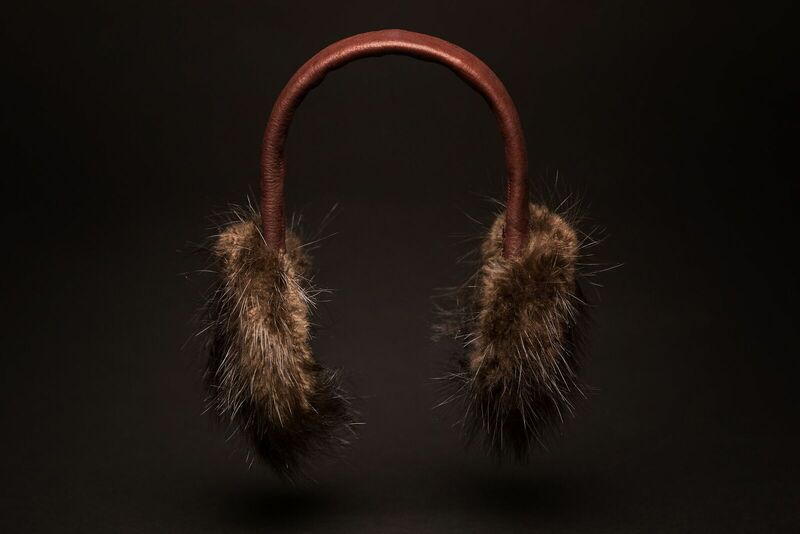 Fur ear muffs are a versatile product from walks in the woods, to a formal evening out. One size fits most.